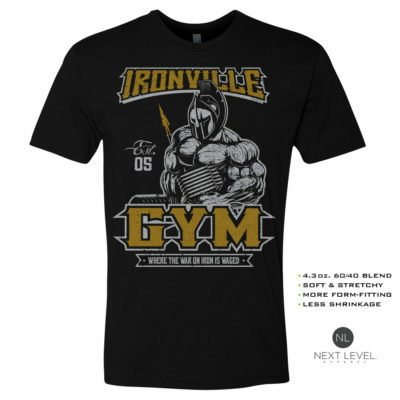 The Ironville Barbell Club features our original ghost bodybuilder figures with various clever sayings. In the gym you have to pay the cost and train like a boss. Please Note: Sizes for our weightlifting hoodies run small. We recommend you select one size larger than your regular t-shirt size.